WOW – I loved the whole thing! Have any of you seen the FILM, SVP? 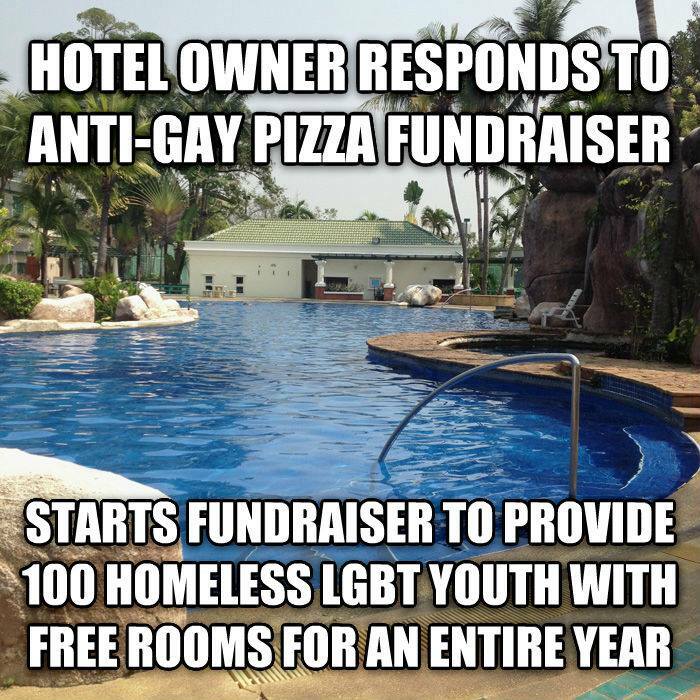 ALL G7 countries should be doing this! 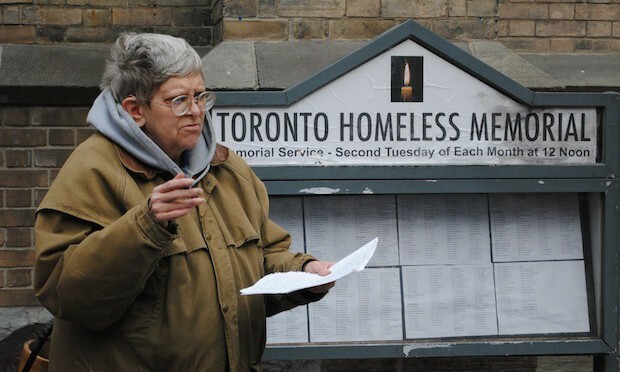 The Toronto Raging Grannies participated in one of these; they are very moving.